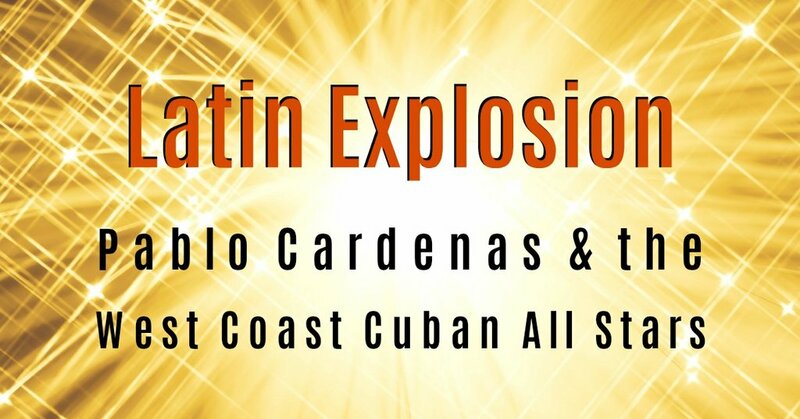 Latin Explosion is back! Come celebrate an evening of Latin culture while dancing, drinking and enjoying the best live Latin dance music performed by the West Coast Cuban All Stars. 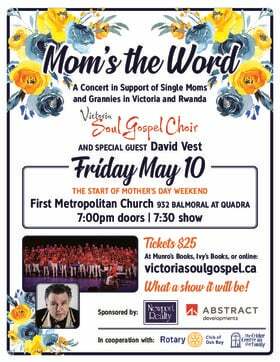 The line-up includes Laura Deviato on vocals, Peter Dowse on bass, Jose Sanchez on drums, Leon Torres on congas - and our special guest the amazing Cuban singer Michel Rivero. Join these talented musicians as they play the rhythms of Latin American roots like Merengue, Cumbia, Bachata and Salsa. Our dance workshop will be led by Yensey Watson, who graduated from the National Arts School in Havana and toured with Cuban dance troupes in Europe. Watson was born with rhythm in his veins and has an infectious personality that is sure to inspire even the most reluctant to join him on the dance floor as he shares his knowledge of Cuban tradition and culture through dance. Mark your calendars for May 31 at The Victoria Event Centre and see you all at the Latin Explosion! *Please note, the Victoria Event Centre currently does not have an operational elevator, and there is one long flight of stairs at the venue entrance. For more information on accessibility, please visit the VEC website.